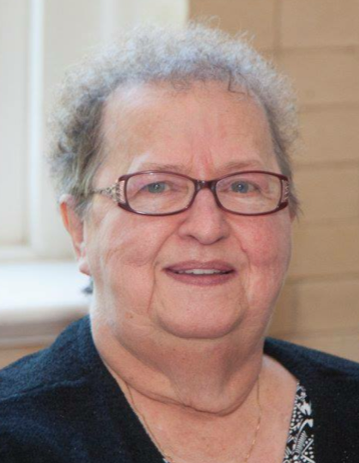 Angela M. Uhlman, 72, of Decatur, IN passed away on Thursday, March 28, 2019 at her residence. She was born in Dearborn County, IN, on October 12, 1946, the daughter of the late Edgar and Freda (Lewis) Abdon. On March 21, 1964 she married Russell R. Uhlman and after 51 years together, he passed away on April 8, 2015. Angela is survived by 2 sons, Russell J. “Buck” Uhlman of Wilmington, NC and Eric (Mindy) Uhlman of Monroe, IN; 3 daughters, Lisa Jones of Bloomington, IN, Shelly (Ron) Rhoades of Decatur, IN and Abby (Corey) DeRoo of Monroe; 4 brothers, John Abdon and Albert (Joan) Abdon both of Lawrenceburg, IN, Mike (Nancy) Abdon of Aurora, IN, and Mark (Susann) Abdon of Bennington, IN; a sister, Nancy (Ray) Beatty of Lawrenceburg, IN; 15 grandchildren and 7 great grandchildren. She was also preceded in death by a sister, Debbie Abdon and a brother, Dennis Abdon. Visitation will be from 3:00 – 7:00 p.m. on Wednesday, April 3, 2019 at Haggard-Sefton-Hirschy & Zelt Funeral Home. 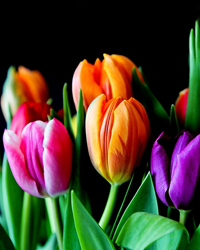 A Funeral Service will be held at 10:00 a.m. on Thursday, April 4, 2019 at Haggard-Sefton-Hirschy & Zelt Funeral Home, with visitation 1 hour prior to the service from 9:00 – 10:00 a.m.
Mike Abdon will be officiating and burial will follow in the Decatur Cemetery.